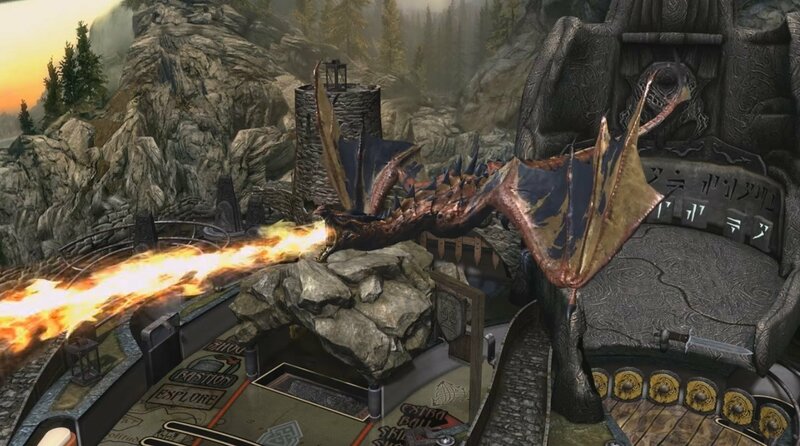 Bethesda is a video game studio that has developed titles of the likes of Fallout, DOOM, and The Elder Scrolls, very popular due to their gameplay and 3D graphics, and considered as three of the most important sagas with the largest fanbase. 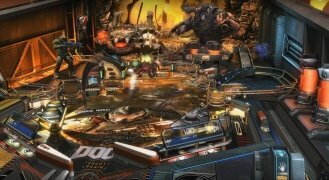 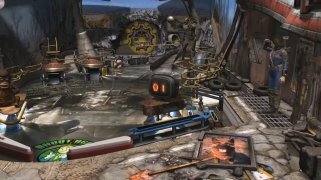 And because there's life beyond action shooter games full of adventures, this company has released its own version of the classics pinball game, now inspired by these three video game series: Bethesda Pinball. We don't know if it's the best, but definitely one of the most peculiar and appealing pinball games. 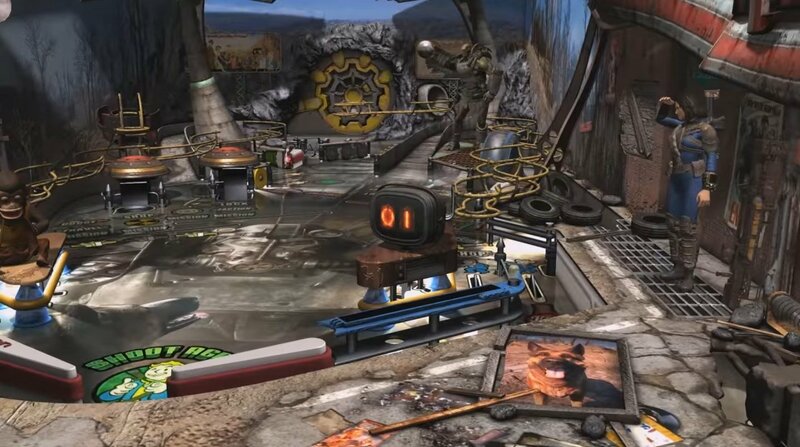 And if we're talking about excellent 3D action games, here we'll find a flipper title that makes the most of the graphics that these graphical engines are capable of offering in their video games. 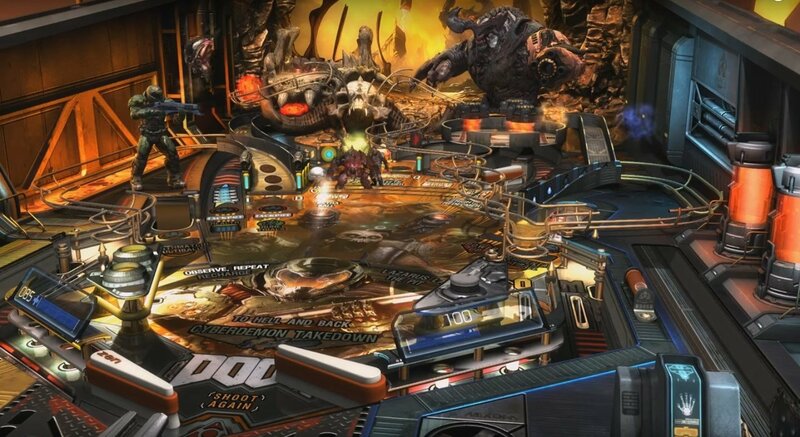 We're talking about three tables on which we'll find all the usual elements and animations in these video games, including their dangers, and that make this one, one of the most peculiar pinball titles we could ever play. 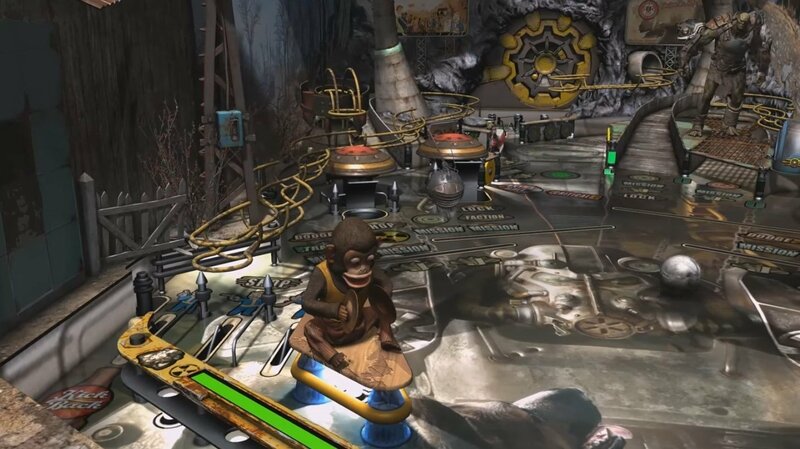 Fallout Pinball: explore the Wasteland, the world destroyed by the nuclear war and join a faction to plunder shelters and earn rewards for your table. 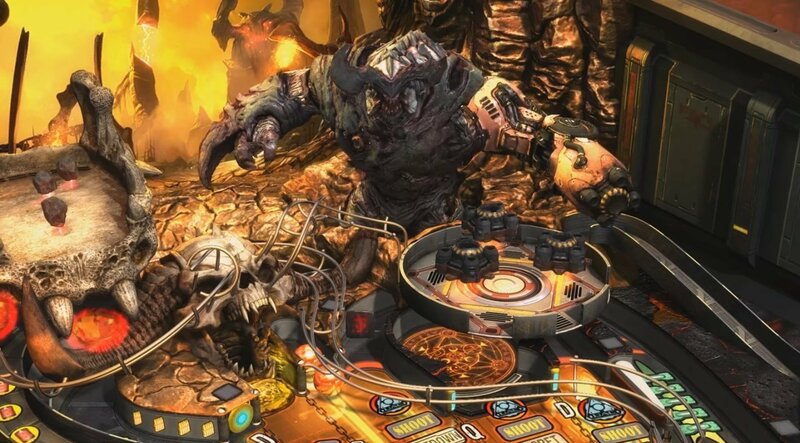 DOOM Pinball: explore the UAC's facilities and face up against hordes of demons. The Elder Scrolls V: Skyrim Pinball: make weapons, wear armors, purchase and sell objects, extract materials from mines... complete secondary missions before challenging Alduin. 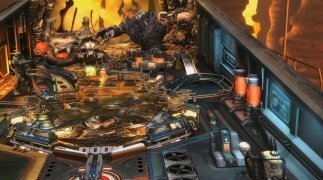 To the latter, we've also got the possibility to play in asynchronous multiplayer mode by being paired up randomly with gamers from all over the world. 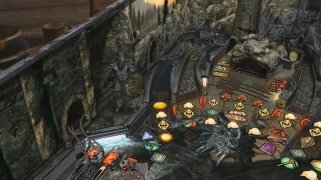 You've also got the possibility to improve your tables with different bonuses that you can unlock by increasing your level and improving your skills and abilities.